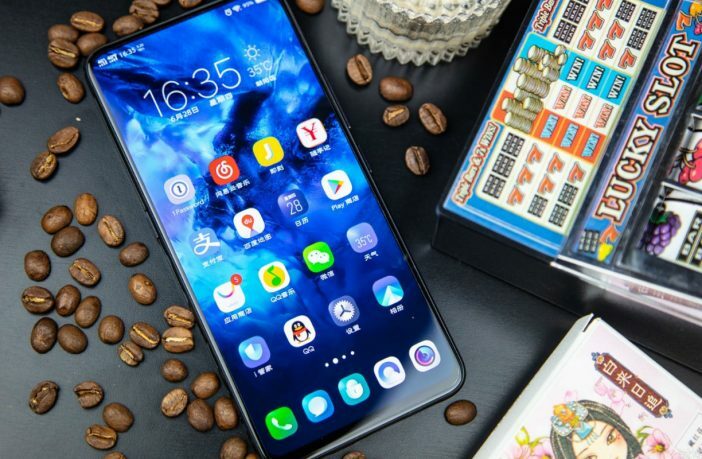 Just last week, we were gushing about Lenovo’s almost full-screen Z5 smartphone, but it seems that Chinese tech company Vivo has already achieved what many other bigger-name brands have set out to do. 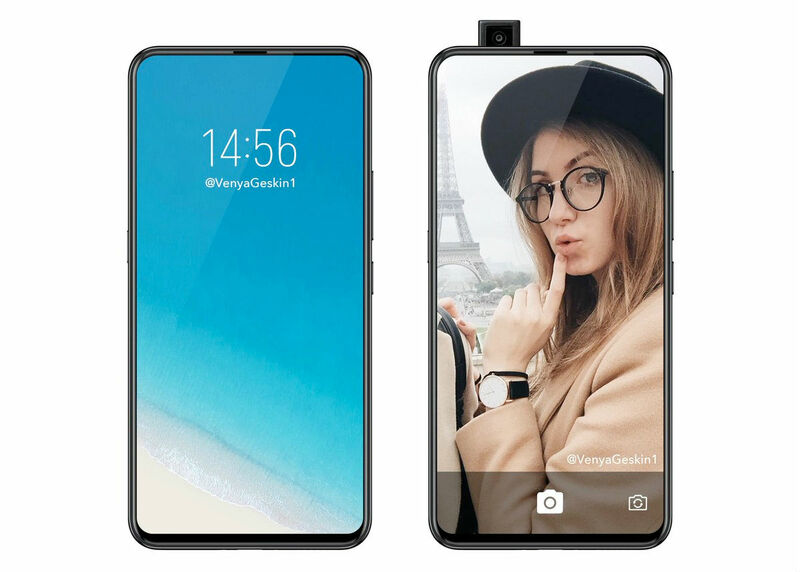 The Vivo Nex S is the tech firm’s latest device, which actually manages to deliver a full-screen experience on a smartphone. Not only that, but it also includes a Snapdragon 845 chipset, 8GB of RAM, 256GB of storage, an in-display fingerprint sensor and a pop-up selfie camera. The 6.59-inch AMOLED display on the Nex S leaves almost no bezel, giving you the best body-to-screen ratio we’ve seen on any device, however, it does only output 1080p, so it’s a little less crisp than other flagships on the market currently. You’re probably asking yourself: “with the whole phone being a screen, where the speaker?”. 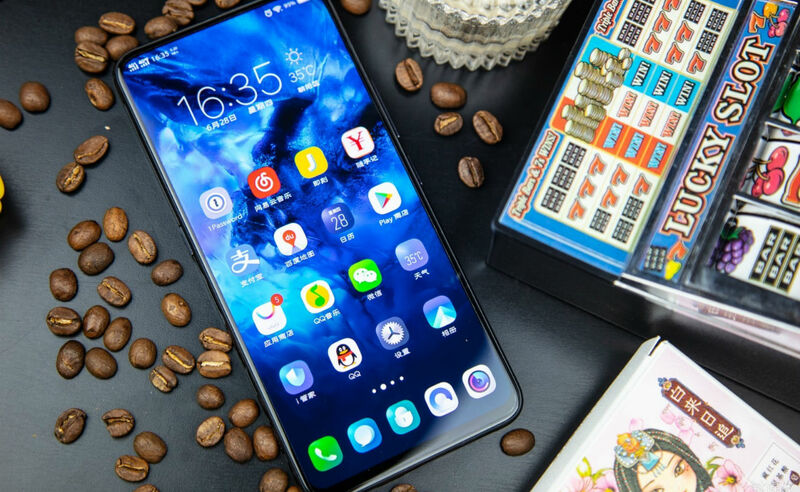 Vivo has found a workaround for that predicament, installing a vibrating exciter panel, which outputs great sound quality, according to early hands-on impressions. The Vivo Nex S is set to launch on 19 July, and only in India currently, with no SA release date in the pipelines as of yet. If you’re looking for a new Android device, remember to check out our feature highlighting 5 great phones for under R2,500, along with the 5 things you should consider when picking up a new device.